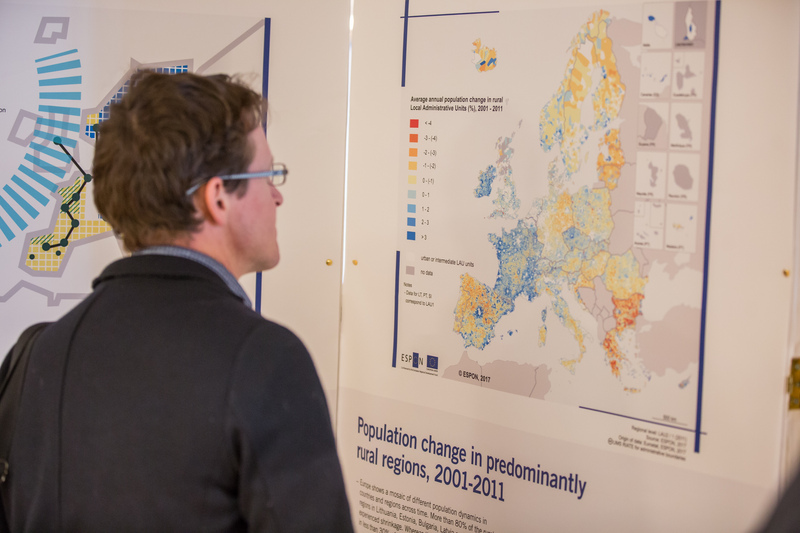 Based on this, ESPON has carried out research and analysis to identify the geographically specific territories in Europe and their development potentials and challenges. 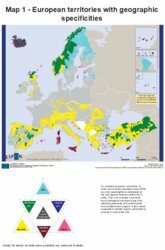 These findings clearly show that, besides seeing the geographic particularities of these territories as “handicaps” as stated in the Treaty, policy-makers also need to consider their unique development assets. ESPON Evidence Brief No. 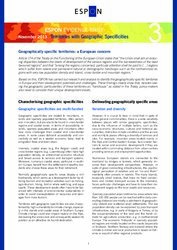 3 “Territories with Geographic Specificities” is available below.